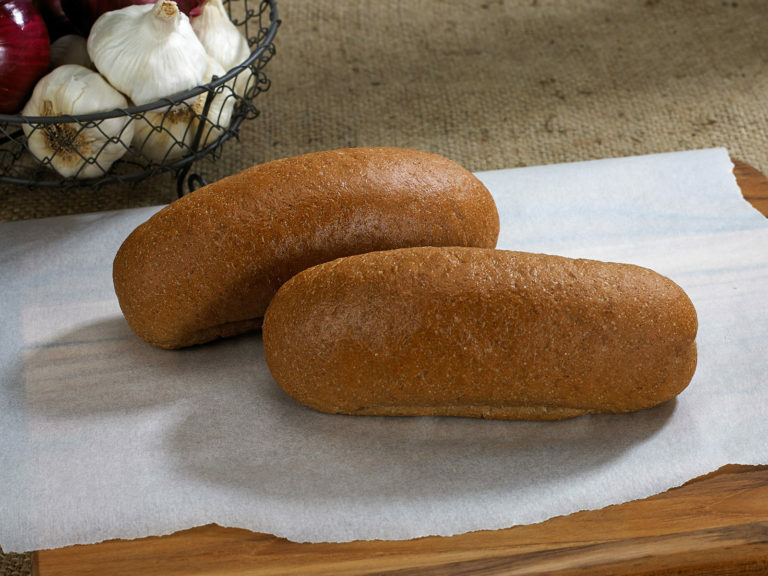 A gourmet Whole Wheat Hoagie formulated to have a soft interior and will also hold extremely well with any sandwich. Product Is Also Available for Foodservice. 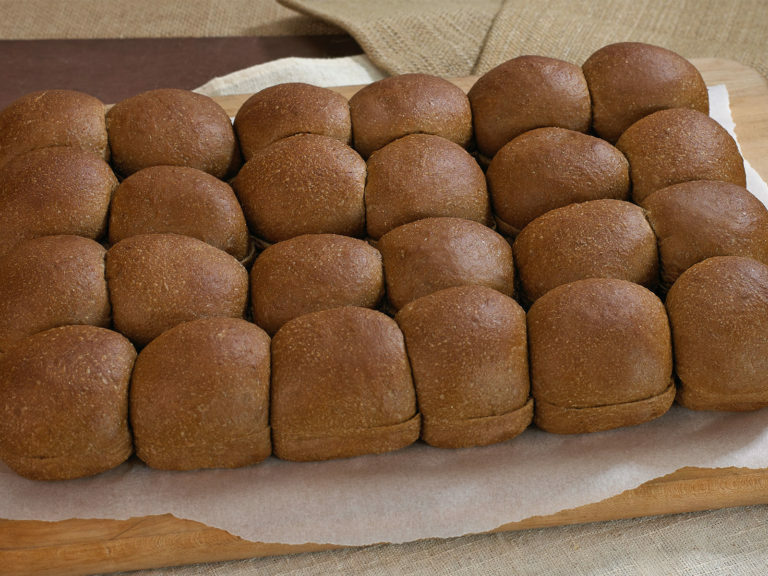 Round Wheat Dinner Roll . Approximately 2" in diameter. Product Is Also Available for Foodservice. 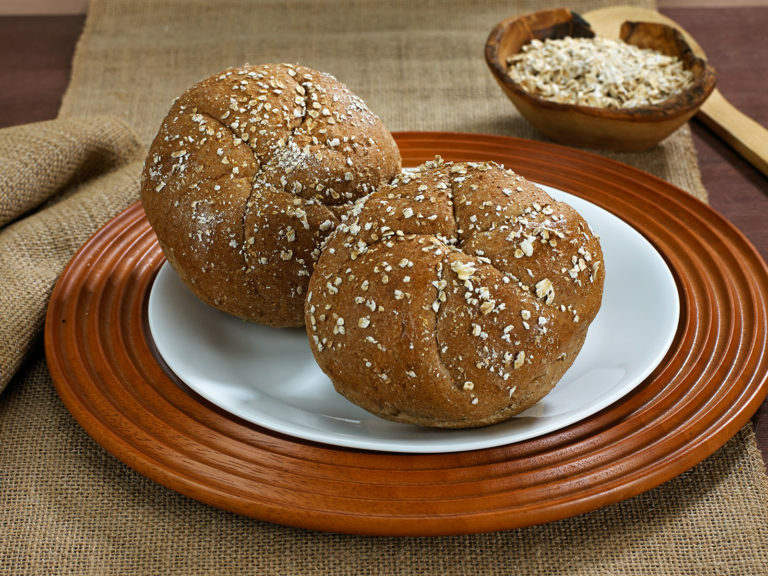 Moist gourmet wheat bun topped with rolled oats which will hold superbly as a sandwich carrier. Product Is Also Available for Foodservice. 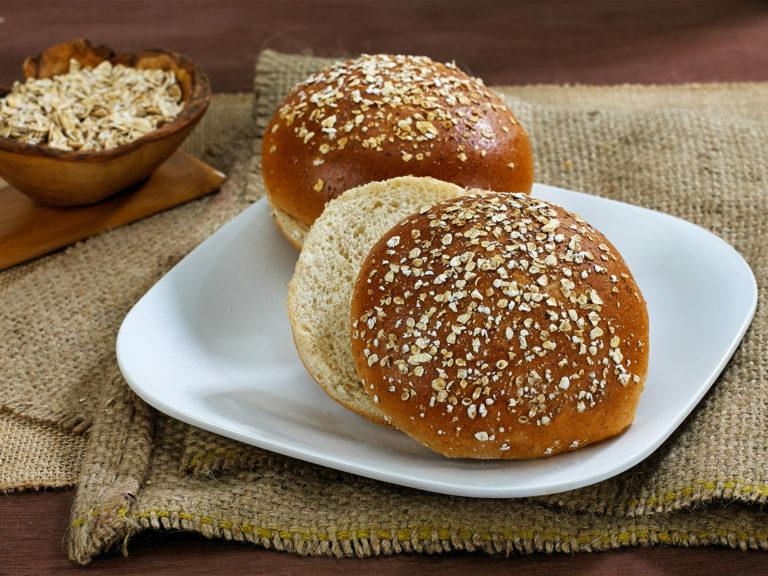 Gourmet Wheat Bun with a touch of honey. 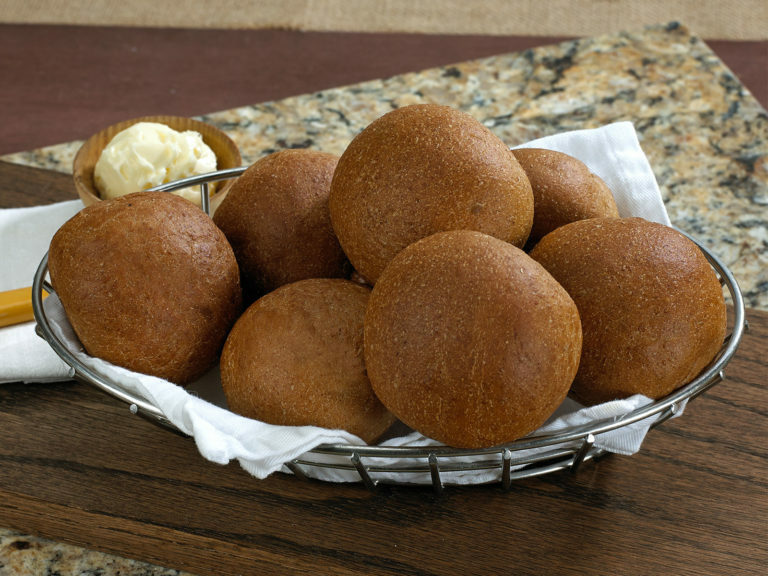 Product Is Also Available for Foodservice.